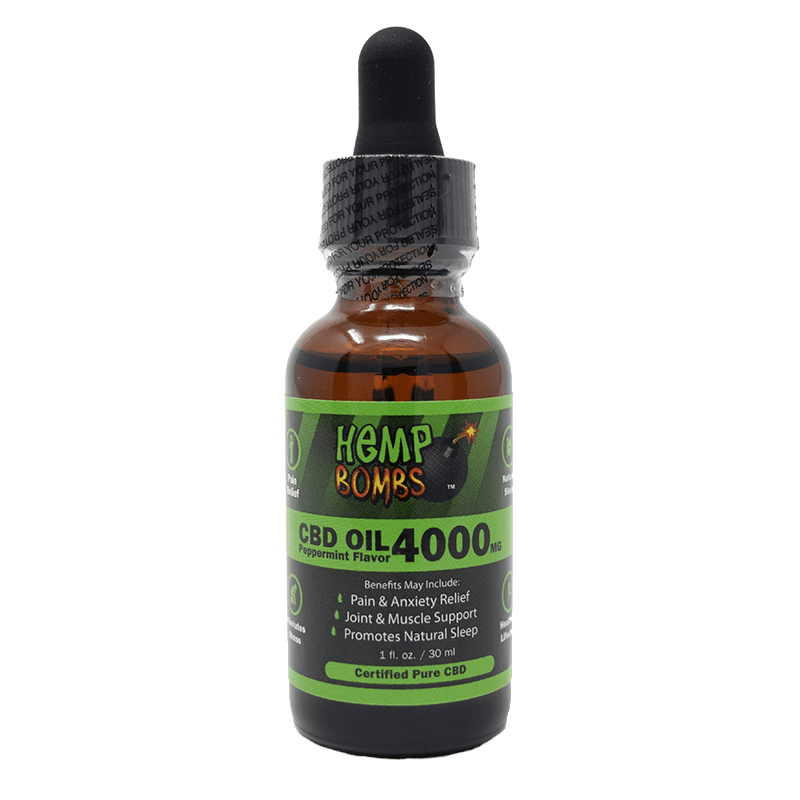 CBD Oil for Seizures is rapidly gaining popularity due to its healing and therapeutic effects on a variety of medical conditions. Many people with epilepsy are now turning to this natural treatment option to reduce the frequency and severity of seizures. If you suffer from seizures and want to learn more about how CBD could possibly help you, read the following contents below. “Seizures” is a broad term that refers to disturbances of the electricity in the brain. This disrupts the normal activities that occur within the brain, which can affect behaviors, movements and feelings. The impact of seizures can range from minimal concern to severe and life-threatening. Seizures that impact both sides of the brain. Symptoms of generalized onset seizures include rhythmic jerking movements, weak or limp muscles, muscle twitching and muscle spasms. Seizures that begin on one side of the brain. Symptoms of focal onset seizures include weak muscles, jerking, tense muscles, repeated movements, changes to sensations in the body or absence of movement. When the cause of the seizure is unknown. Unknown onset seizures may later be classified as generalized onset seizures or focal onset seizures. Epilepsy is a chronic neurological condition that is defined by recurrent seizures. Also known as seizure disorder, epilepsy is diagnosed when a person has at least two seizures that are not related to a known medical condition. Epilepsy does not look the same in every patient, as the frequency and severity of seizures can vary. Sometimes a more specific diagnosis of epilepsy can be determined. Because epilepsy is a condition of the brain, it can affect a wide variety of functions in the body. This can impact various aspects of life including relationships, driving, safety and work, which is why CBD Oil for seizures is often an ideal option. It is estimated that one in 26 people will develop epilepsy, and it is more commonly diagnosed in young children and seniors. Sadly, the number of people in the U.S. who have epilepsy is higher than ever. Family history – It is believed that some forms of epilepsy are brought on by genetic influences. While there is a relationship between genes and epilepsy, it can be difficult to say with certainty if a person with epilepsy inherited the condition from a relative. Trauma – In some cases, trauma to the head can impact the electricity in the brain and cause seizures. Those who have suffered from a traumatic brain injury, or TBI, may be more likely to develop epilepsy. Often, trauma to the head is a result of a car accident. Other complications in the brain – Other conditions, including tumors and strokes, can cause epilepsy. Prenatal complications – Brain malformations, oxygen deficiencies and injury during birth can also cause epilepsy in infants. In treating seizures, medications are a good starting place because they are often effective and less invasive than other treatment options. There is a large selection of seizure medications available, and many target specific types of seizures. If medications are not effective, surgery may be an option for some epilepsy patients. While any surgery involves risks and recovery time, surgery for epilepsy can often lead to a successful outcome. In some cases, doctors may recommend diet therapy to help control epilepsy and seizures. The ketogenic diet, which involves high-fat and low-carb intake, is sometimes considered for epilepsy management. CBD, or Cannabidiol, is a prevalent compound found in Cannabis plants. Unlike THC, the more commonly-known compound in Cannabis, pure CBD will not get you “high” or have any psychoactive effects. However, it does offer the medicinal and therapeutic benefits commonly associated with Marijuana and Hemp. 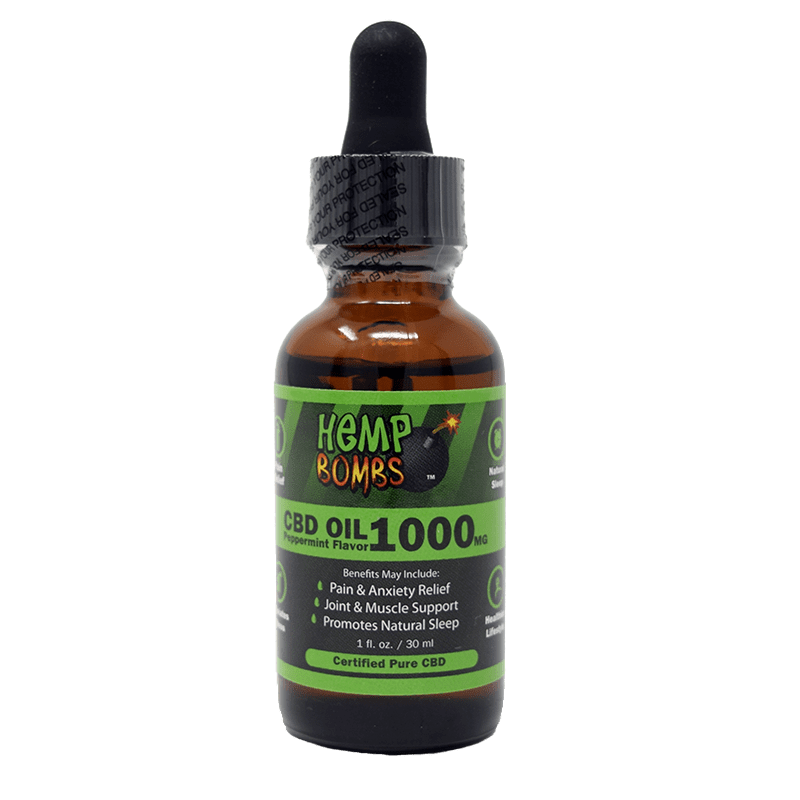 CBD products that do not contain any traces of THC, like Hemp Bombs products, are legal in the United States. People who use CBD report tremendous success in its ability to potentially help treat a variety of conditions including anxiety, stress, insomnia, pain, inflammation and more. 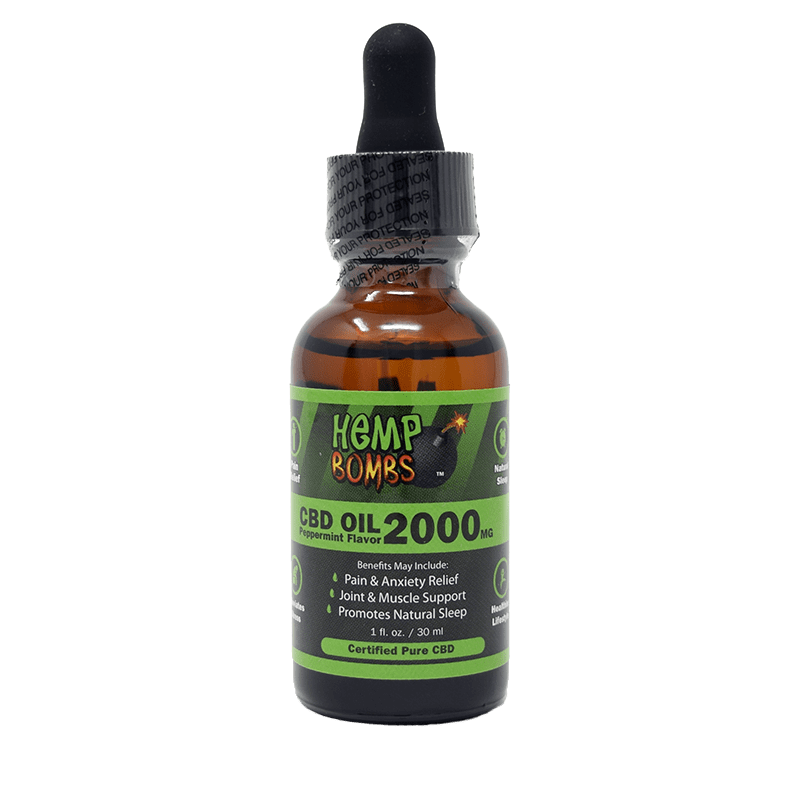 CBD works by targeting the Endocannabinoid System (ECS), which is responsible for regulating various systems in the body including mood, sleep, digestion and immunity. The ECS involves Cannabinoid receptors to help these processes function normally. Because the ECS also responds to external sources of Cannabinoids, CBD is a perfect complement to this system. When CBD interacts with the ECS, your overall wellness may improve. Unlike many prescription and over-the-counter medications, CBD almost never causes side effects and it is not associated with any severe or life-threatening risks. "A recent study shows that epilepsy patients taking a low dose (10mg) of CBD experienced a reduction in seizures. This study supports other clinical trials in showing that CBD is useful in treating Lennox-Gastaut syndrome and Dravet Syndrome." "A study by the New England Journal of Medicine found CBD to be effective in treating Dravet syndrome, a severe form of epilepsy that affects babies and children. In this 12-week study, patients who took CBD experienced a dramatic reduction in convulsive seizures per month." Traditional medications are not effective for approximately three out of ten epilepsy patients. CBD oil for seizures shows tremendous potential in helping to treat these patients by reducing the frequency of seizures and improving quality of life. A study by the American Epilepsy Society has found that CBD is a promising treatment for treatment-resistant epilepsies in children and adults. In this study, the median overall seizure frequency reduction was 45.1 percent in all patients and 62.7 percent in Dravet Syndrome patients. Unlike traditional medications, there are not exact recommended doses of CBD for the conditions it treats. This is largely because CBD is not considered a medication by the FDA. There are many different factors to consider when it comes to choosing the right CBD Oil for seizures dosage. Factors include weight, age, consumption of other medications and the severity of the condition. We recommend reviewing our CBD general dosing guidelines to help choose the right dose. CBD Oil for Seizures proves to be a promising and often effective potential treatment for seizures and epilepsy. It’s essential to choose a product that comes from high-quality Hemp and is verified by a third-party lab, like Hemp Bombs products. We recommend reading reviews about your CBD products before you purchase. 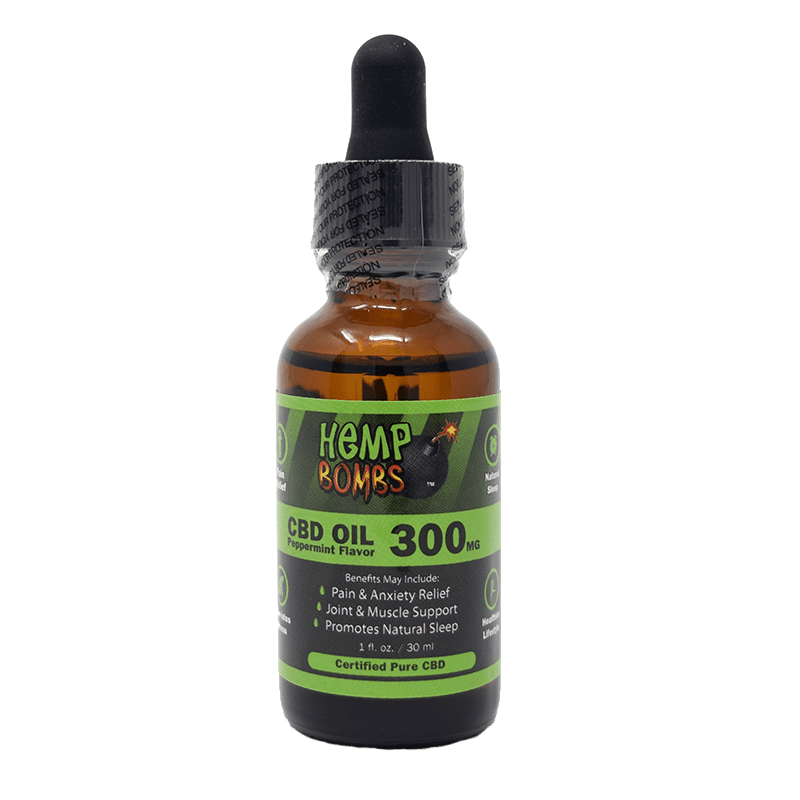 CBD Oil for seizures is available in many forms, including gummies, e-liquids, capsules and more, so shop for a product that you would feel most comfortable consuming. We do not sanction the use of CBD Oil for seizures for children under 18. Please talk to your doctor before using CBD in combination with current seizure treatments. Interested in trying CBD Oil for seizures? Shop below! Epilepsy Foundation – What is Epilepsy? Epilepsy Foundation – Who Gets Epilepsy?